Helpline for the abused and traumatised women of Nigeria. 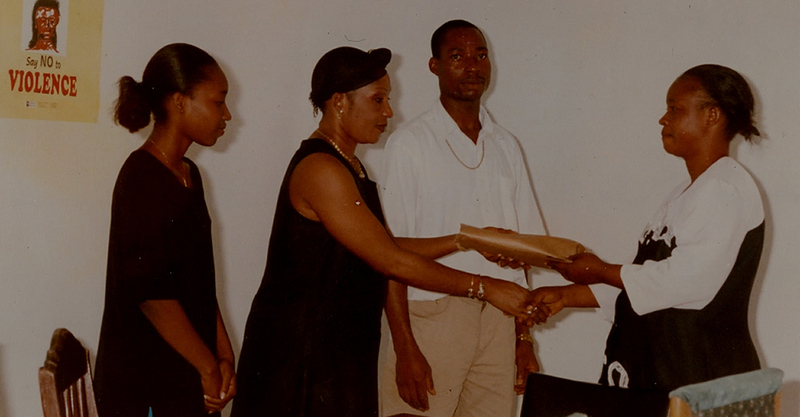 SHATWON is committed to the empowerment of women from all works of life. SHATWON is dedicated to the eradication of poverty and hunger in rural women and children by effective transformative processes. 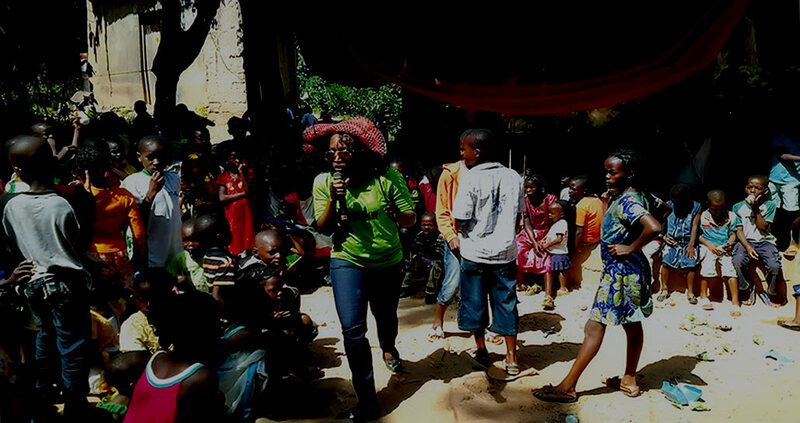 SHATWON was founded in 1999, a non-governmental organisation that has spoken out for abused and traumatised women of Nigeria, actively fighting for the socio-economic and political empowerment of women. This NGO has joined the bandwagon of few non-govermental organisations trying to eradicate poverty and hunger in women and children. 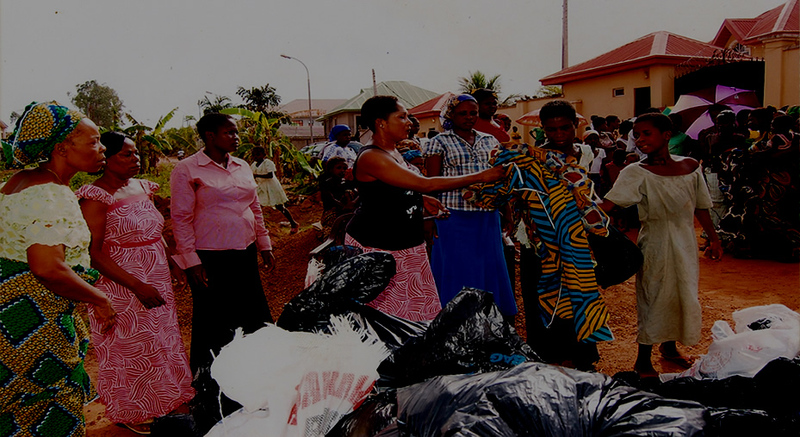 Project Quick-Fix is our pet project where hungry destitute children from all over a community are gathered and provided with food, provisions, clothings etc. This project goes on twice every year and is funded by the NGO and other individual philantropists. We have undertaken task of rehabilitation of women plagued with psychiatric disorder. These women have been picked up with help from the police and rehabilitated.